True to its original glamorous spirit, Café Royal has reopened as a luxury 5 star hotel in the heart of central London. 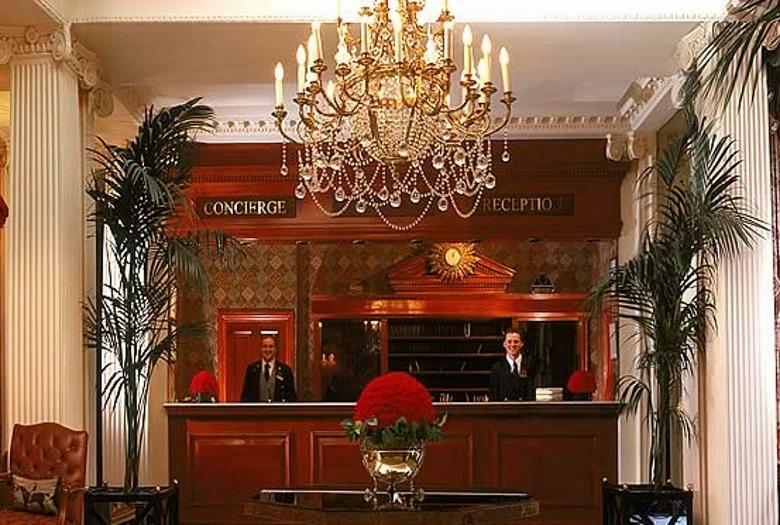 With elegant Mayfair to the west and creative Soho to the east, Hotel Café Royal is perfectly positioned within walking distance of London’s finest shopping streets, tourist attractions and theatreland. Paying homage to the history of the building, grand historic areas have been sensitively restored and a selection of restaurants, bars and events spaces are a tribute to the rich heritage of excellent hospitality and dining. In its reincarnation this iconic London landmark now features 160 contemporary guestrooms, including 49 suites and six signature suites. The quiet and understated elegance of The Chesterfield Mayfair captures your imagination. It's a place where old-fashioned values of service and courtesy meet 21st-century standards of comfort and technology. It pleases, charms, and exceeds expectations in equal measure. The beautifully appointed and individually designed 94 deluxe guest rooms and 13 luxurious suites capture almost any mood that takes your fancy: bold, whimsical, exotic, elegant, or cosy. Within the bedrooms you'll find fine fabrics that reflect the pinstripes of nearby Savile Row, the florals of an English cottage garden, or the vibrancy of the African savannah. This majestic five-star hotel presides over the River Thames with outstanding views; anticipate fully refurbished Victorian elegance. This five-star intimate private hideaway in the heart of London comprises 30 luxurious rooms and suites, exceptional levels of comfort, personal butler, 24 hour room service and staff who outnumber guests two to one. The epitome of luxurious style, the chic black and white design of 41 is enriched by rich mahogany and exquisite furnishings. Guests can enjoy round-the-clock dining and complimentary treats in the residents only Executive Lounge. Treat yourself to an exceptional hotel experience here in the heart of Canary Wharf. Impeccably designed and ideally situated, the London Marriott Hotel West India Quay provides the perfect setting for business or leisure travel. Settle in to your spacious room or suite, which features a large flat-screen TV, a mini-bar and floor-to-ceiling windows with views of the London Docklands. Start your day in Canary Wharf with breakfast here at the hotel, or a workout in our fitness center; in the evening, you'll look forward to gathering with friends or colleagues at Manhattan Grill, with the signature steak restaurant. Additional hotel amenities include a full-service business center and 20 versatile event spaces, the largest of which can accommodate nearly 300 seated guests. This fantastic location makes it easy for you to explore many of London's most popular attractions, including the O2 Arena and Olympic Park. The historic Lutyens building reborn in the heart of the city. The 252 bedrooms range in size from intimate to large-scale suites — all with a nod to 1920s glamour. Every bedroom at The Ned has been designed to give guests a relaxed yet memorable stay. Expect tactile furnishings, classical details and all the essentials you could need for a comfortable home away from home. Ten Manchester Street Hotel is a discreet, 44 bedroom boutique London Hotel located in the heart of Marylebone. Combining luxury and refinement with a convenience and energy, this opportune location allows you to effortlessly explore some of the city’s most prominent attractions in a fashion that is uniquely dynamic. Ten is a retreat, home to a sophisticated restaurant and in-house cigar lounge, integrating contemporary modern style and eclectic warmth. 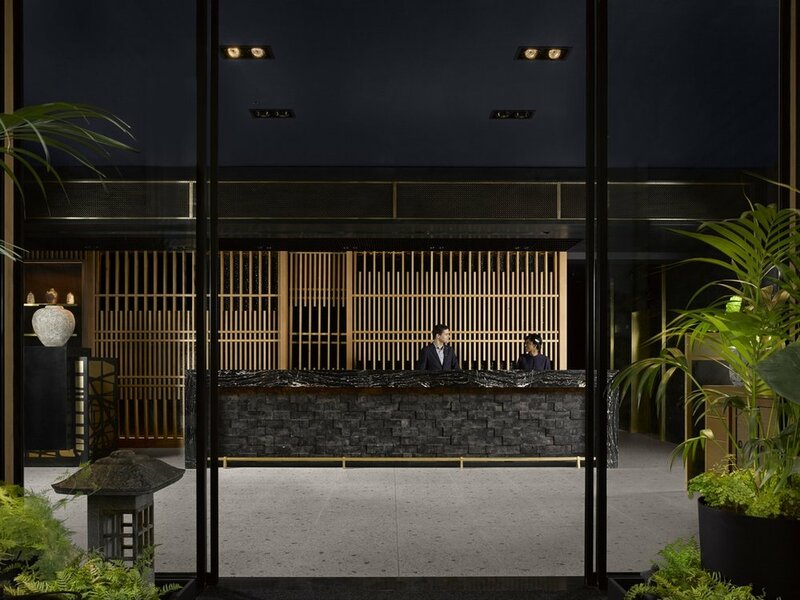 Nestled between the excitement of London’s renowned Oxford Street and graceful Regents Park, Ten is perched elegantly in the heart of London, ready to embrace you when your busy day is over. If you are staying in a hotel within 20 miles of the centre of London then we will be happy to provide a nanny for you. Book below — or call us if you have any questions.